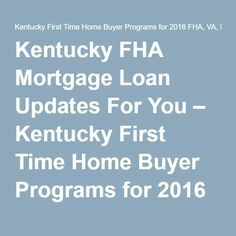 100% Financing Zero Down Payment Kentucky Mortgage Home Loans for Kentucky First time Home Buyers: $10,000, 0 percent interest, forgivable second mortgage loan with a five-year term for Kentucky First Time Buyers Grant! 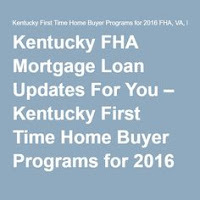 $10,000, 0 percent interest, forgivable second mortgage loan with a five-year term for Kentucky First Time Buyers Grant! 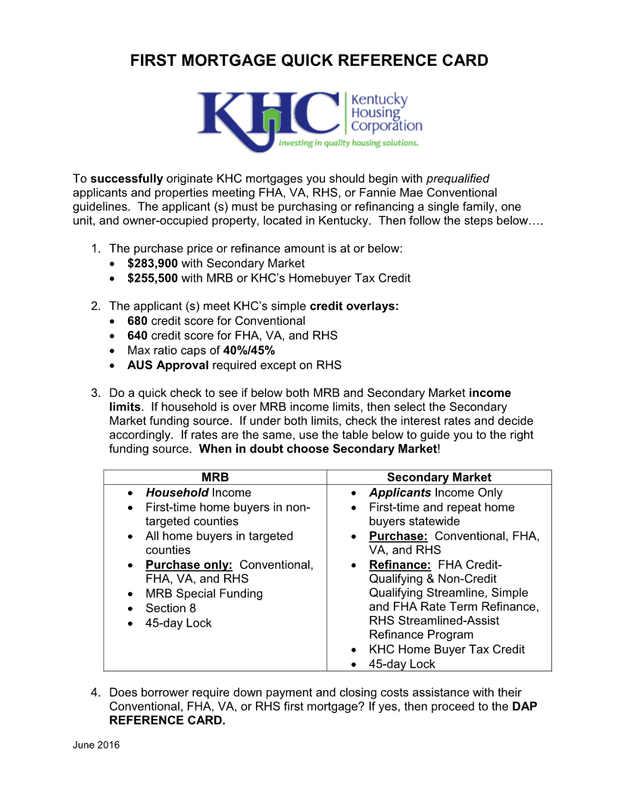 $10,000 Down payment Assistance Still Out There Kentucky Home Buyers! 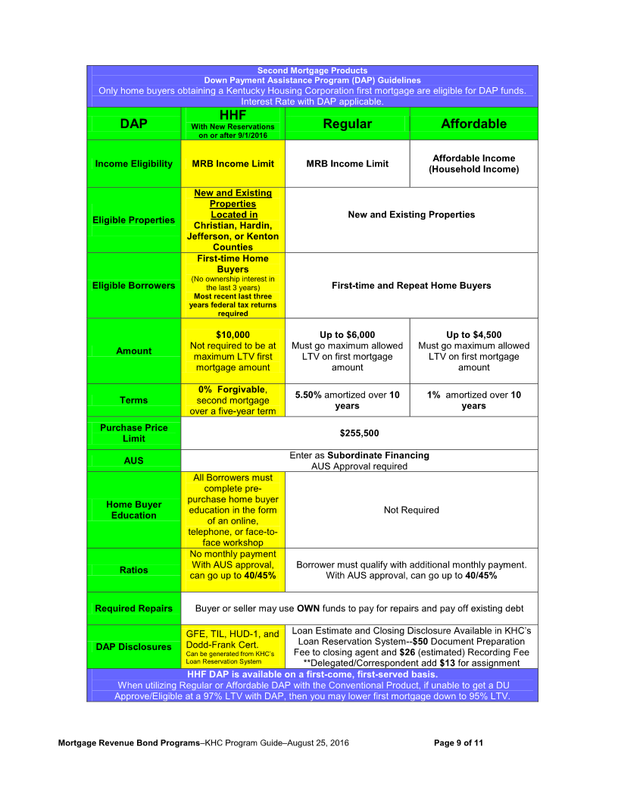 There is $1.5 million of the Hardest Hit Fund Down payment Assistance Program (HHF DAP) still available on a first-come, first-served basis, based on the completion of the first mortgage and HHF DAP reservations. $10,000, 0 percent interest, forgivable second mortgage loan with a five-year term. 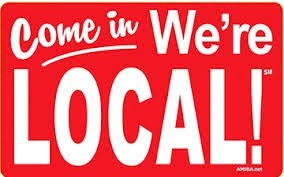 No less than 81 percent LTV with conventional loans. Funding Source (Secondary or MRB) Purchase Price and Income Limits apply. Can be used in conjunction with MRB Special Funding Program. Pre-purchase home buyer education required for all borrowers.